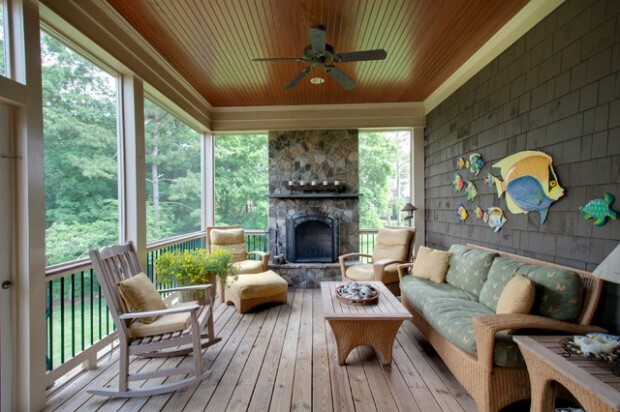 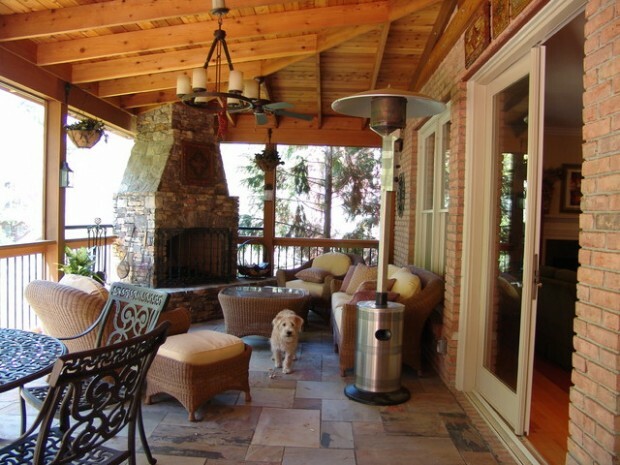 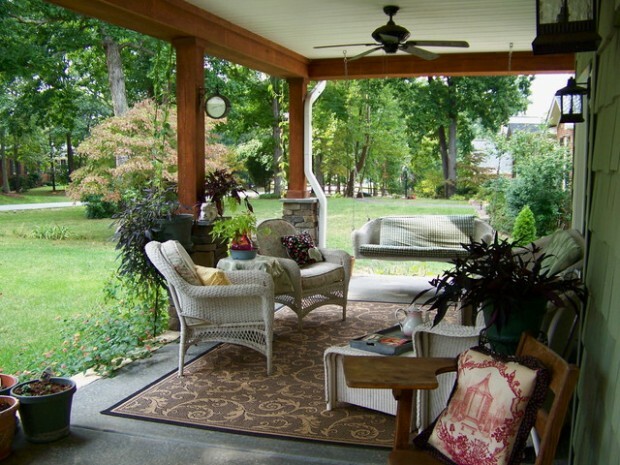 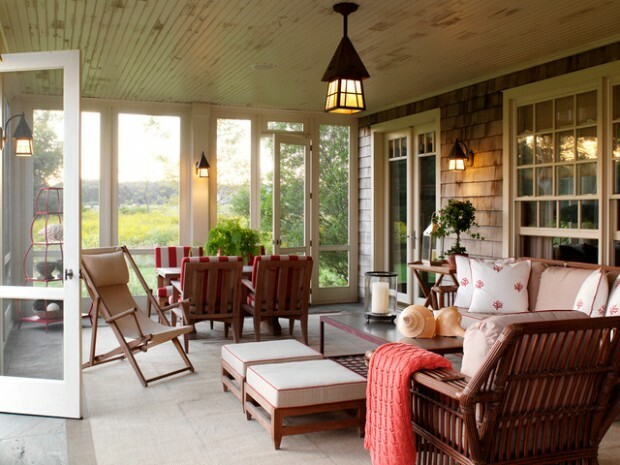 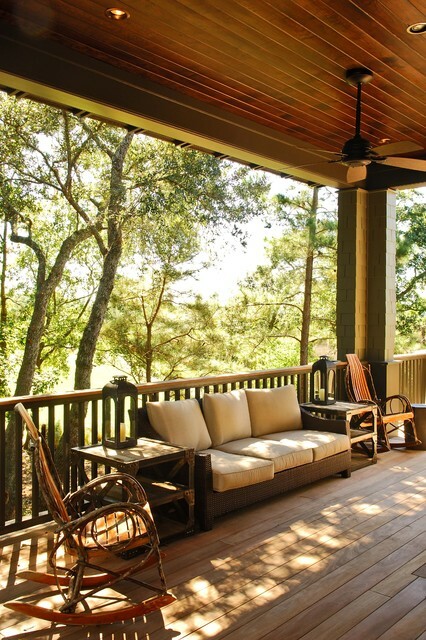 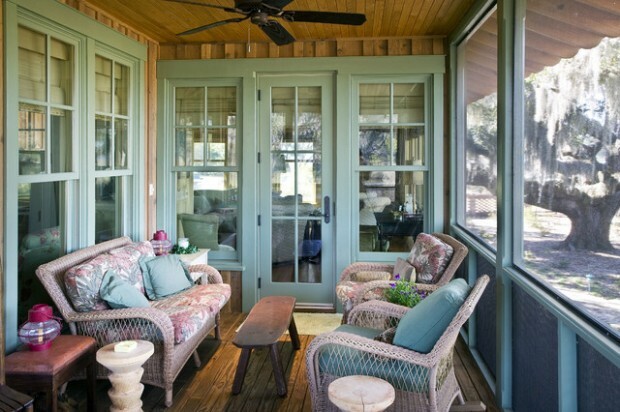 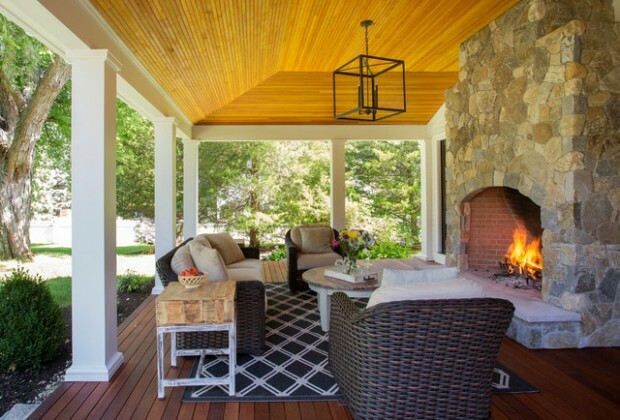 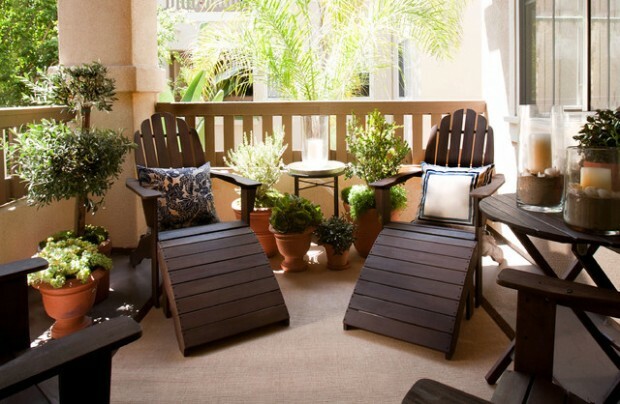 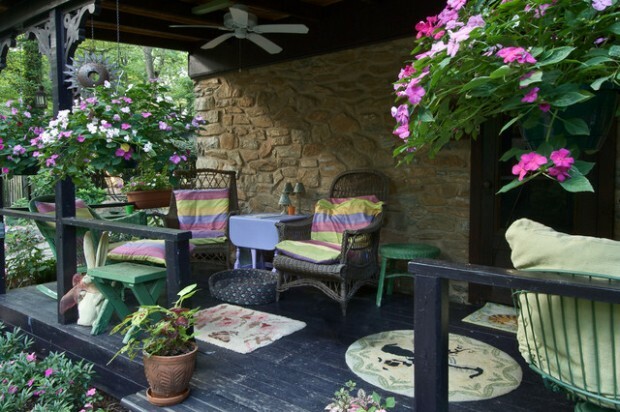 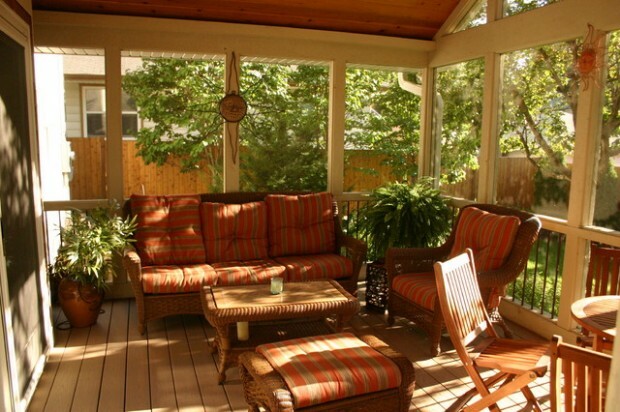 Transform your deck, patio, and porch into a cozy haven with these simple ideas. 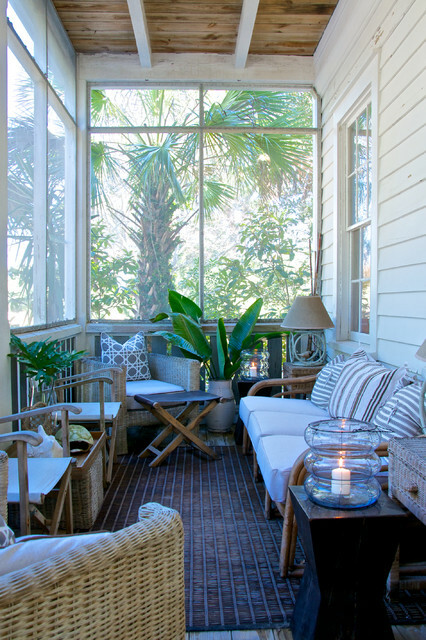 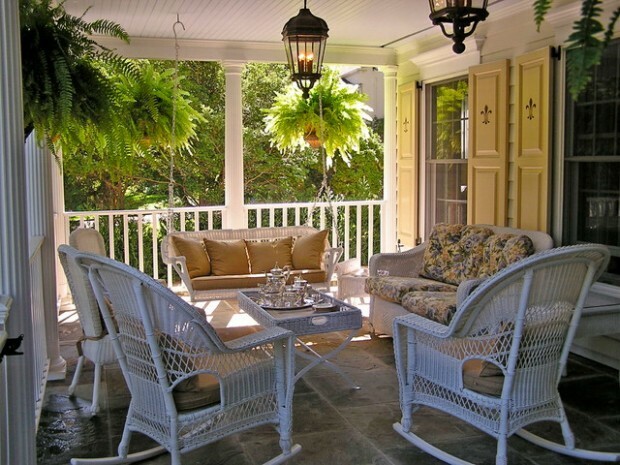 Check out the following amazing design and décor ideas for porch and find inspiration for how to decorate your own porch. 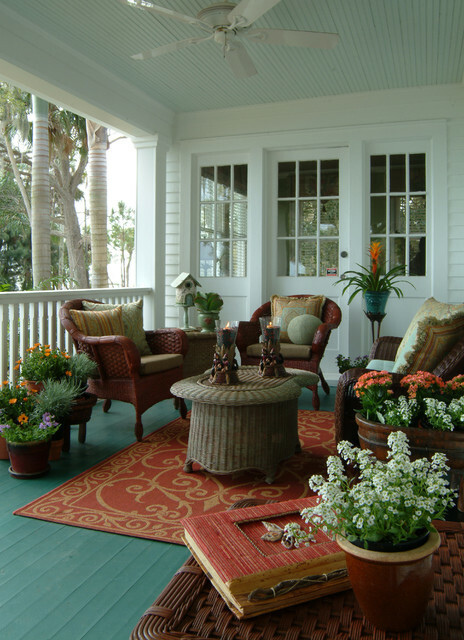 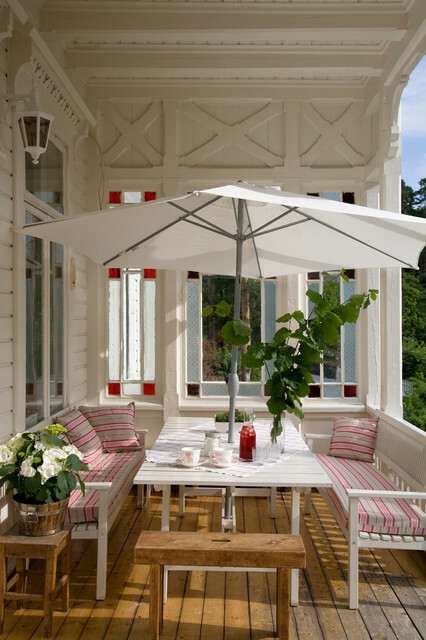 The arrangement of furniture on an porch should be similar to that of a living room. 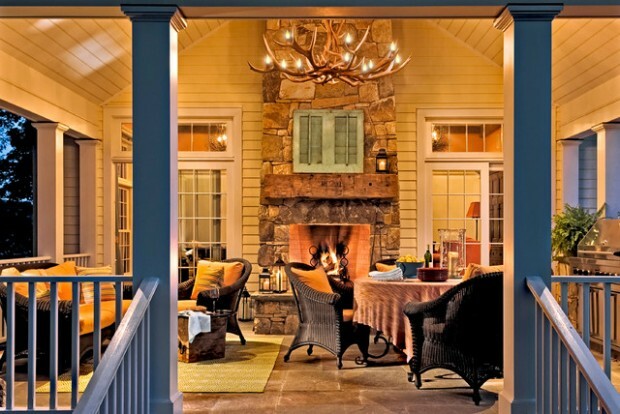 Create a distinct conversation area, and if there is room create a separate dining area. 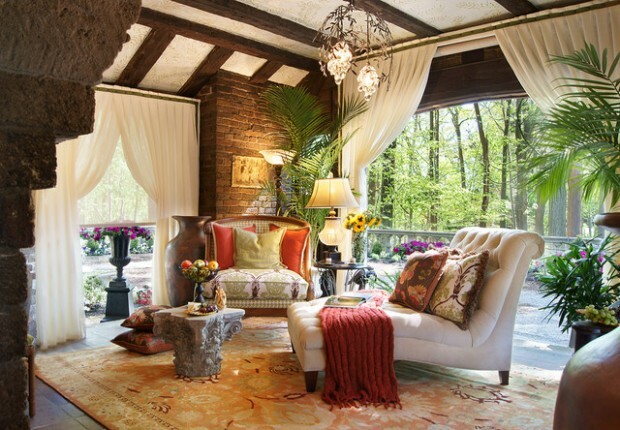 Ornate and eclectic furniture gives this patio a calm, relaxed vibe. 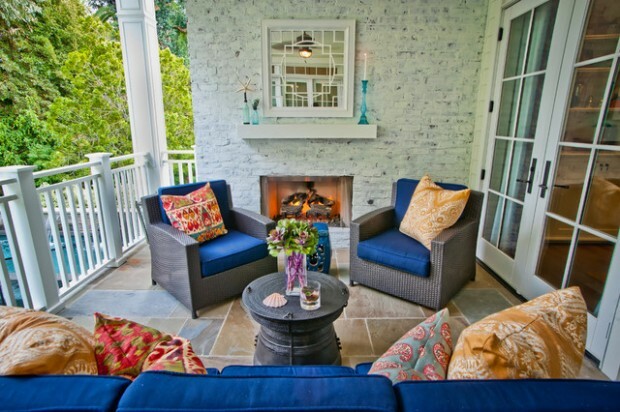 Bright colors and patterns help to bring life and vibrancy to the space. 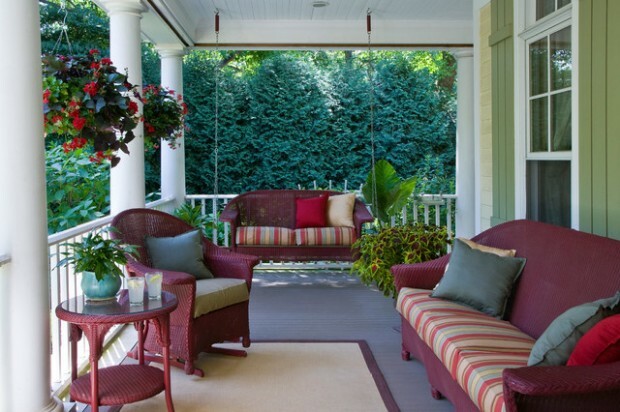 Pale yellow, red, and blue form a primary color palette that isn’t too overbearing when paired with weathered furniture. 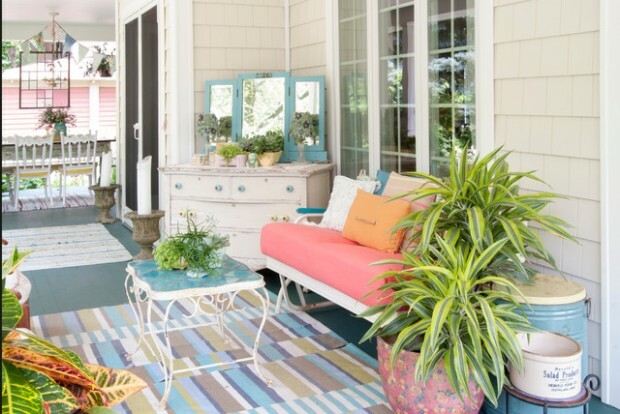 Mixing up contemporary furniture and down-home vintage accessories is a fun way to keep the look of your porch warm, but tailored.